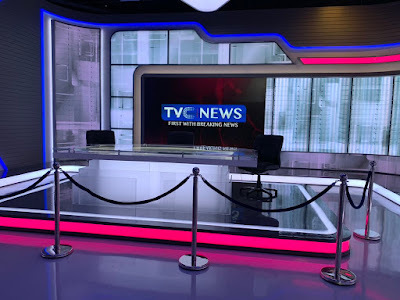 TVC News, a member of TVC Communications, on Wednesday, unveiled a new high technology news studio and facilities to increase reach and be the first in breaking news. 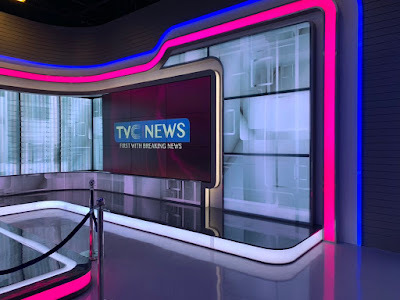 Mr Andrew Hanlon, Chief Executive Officer, TVC Communications, at a news conference in Lagos, said that the company had invested heavily in technology to become the home of breaking news for Nigeria. Hanlon said that following substantial investment in studio operations and mobile digital satellite technology, TVC News was now positioned to become the home of breaking news for Nigeria. 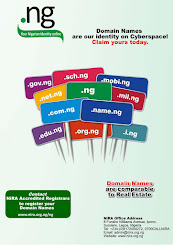 He said that the company would ensure fast and reliable reporting of news stories whenever and wherever those stories break around the federation from its network of news bureau and correspondents. Hanlon said that the company embarked on the investment plan to become one of the country’s leading media organisations. 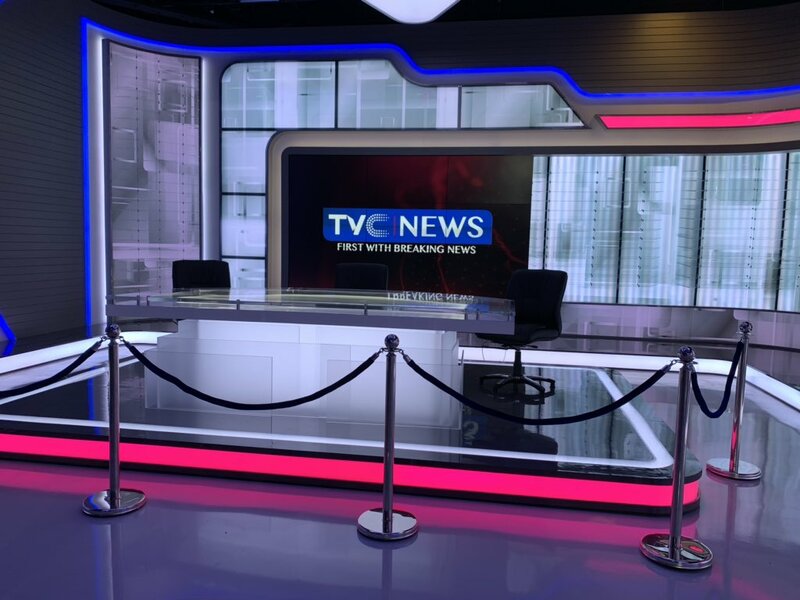 “Improved news service formed part of a substantial ongoing investment plan aimed at growing the TVC Group of Companies into one of the country’s leading media organisations,” he said. 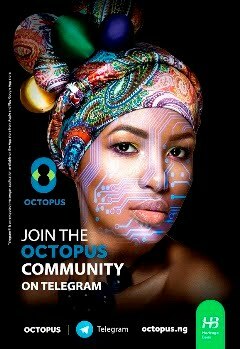 According to him, the company will leverage on technology, experienced team of journalists, producers and the latest mobile satellite technology to broadcast live from anywhere, anytime. 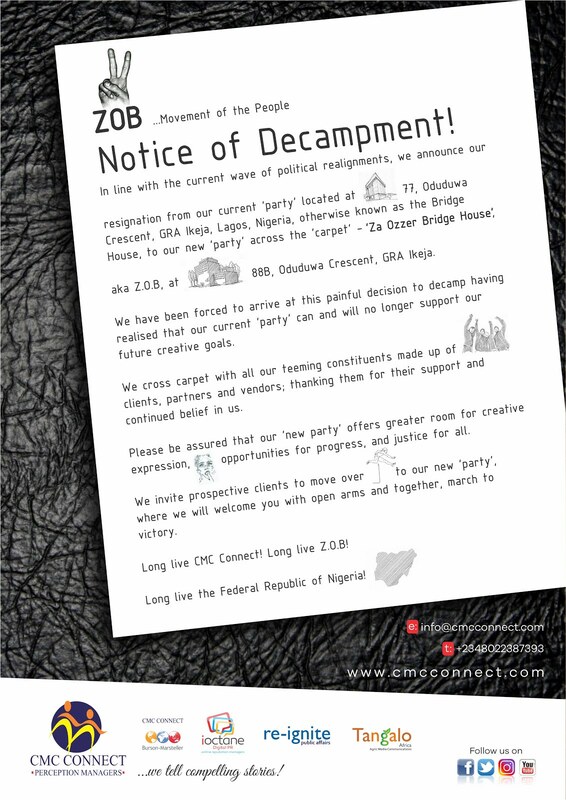 “This will be put to the test this election weekend as over 80 million Nigerians go to the polls to cast their votes. 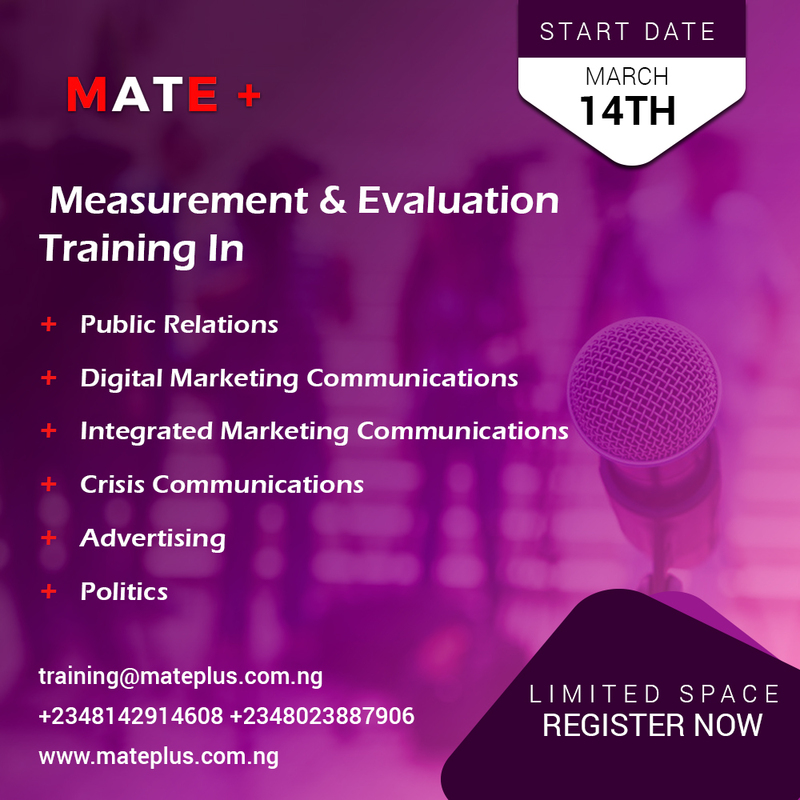 “We must be capable of mobilising correspondents and technical teams anywhere, anytime in this vast country, to cover stories within a very short space of time, to get the story on air first,” Hanlon said. 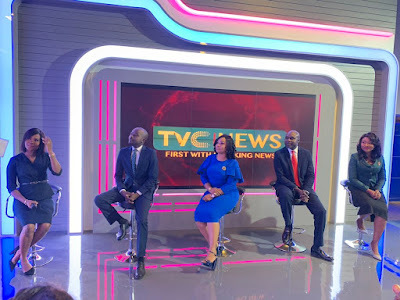 Also speaking, Stella Din-Jacob, Director of News, TVC News, said that the company had invested in technology and a team of dynamic professionals to be the first in news breaking. 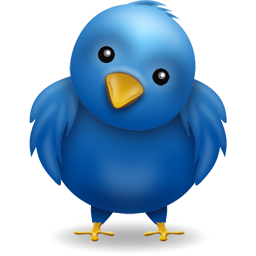 Din-Jacob said that the company must ensure balance in all news reporting and increase viewership with quality content. 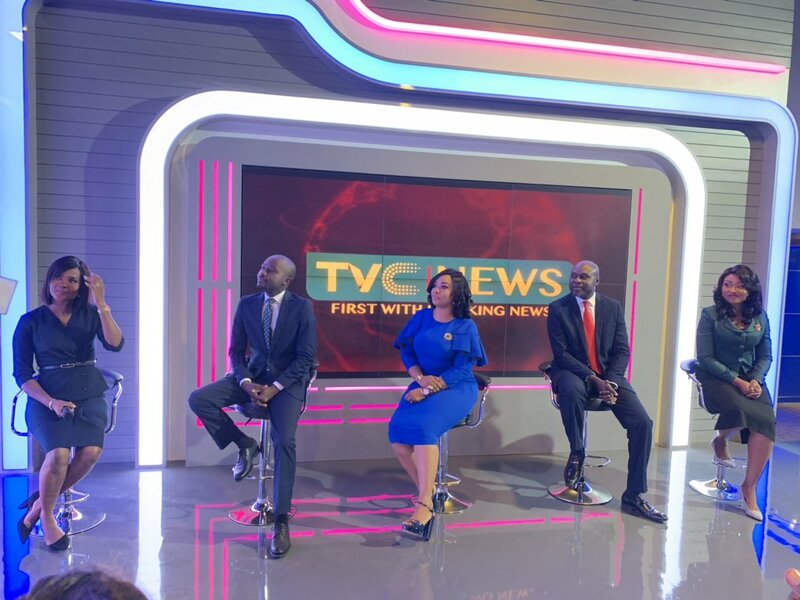 “We are incredibly fortunate to have some of the best people and broadcast facilities in continental Africa which will enable us to bring the highest quality news service to our viewers right across Nigeria, Africa and Europe,” she said.